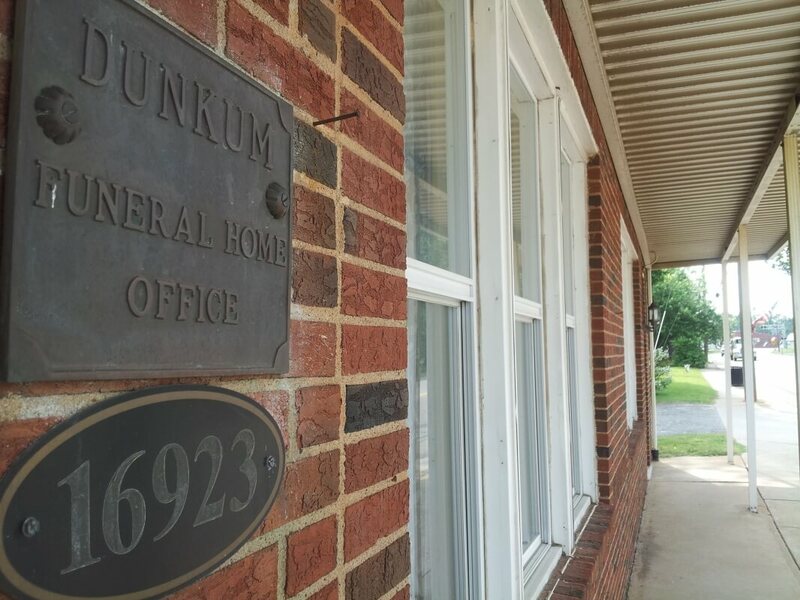 Dunkum Funeral Home, serving the families of Buckingham and the surrounding counties since 1922. 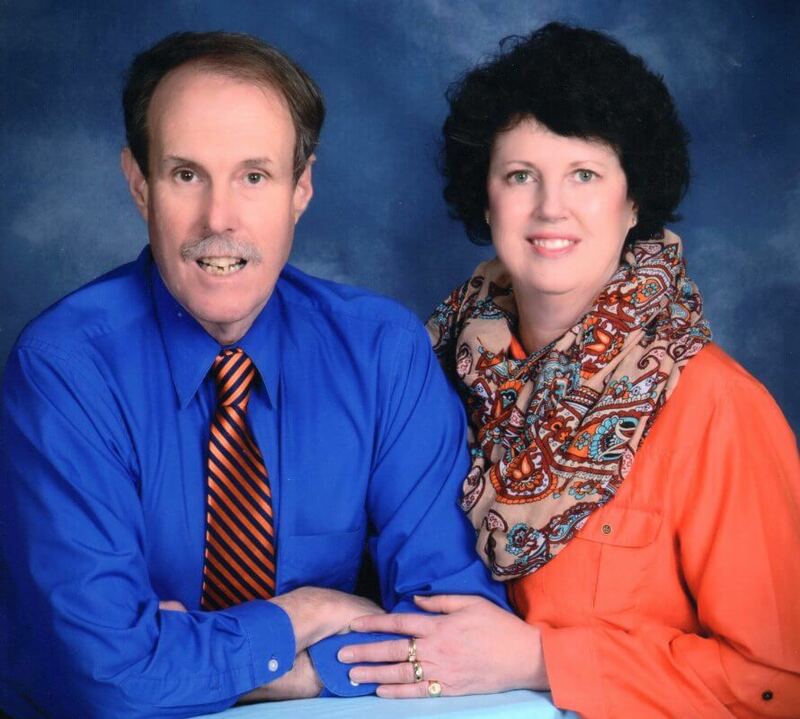 Dunkum Funeral Home, Inc. is a family owned full service funeral business located in the Town of Dillwyn in beautiful Buckingham County, Virginia. Opened in 1922, the Dunkum Funeral Home has continued a tradition of quiet, thoughtful and knowledgeable services for the families that have entrusted their loved ones into our care. We offer a full range of services for families seeking a traditional funeral service and interment and also for those choosing cremation as a burial alternative. Mark Dunkum, owner, continues to offer personalized service in planning a funeral that embraces the personality of the deceased and is a truly fitting tribute. The mission of the Dunkum Funeral Home is to offer the families we serve with memorable tribute for their loved ones in a caring and compassionate atmosphere. The mission of the Dunkum Funeral Home is to offer the families we serve a caring and compassionate staff, ready to meet their needs during a most difficult time.